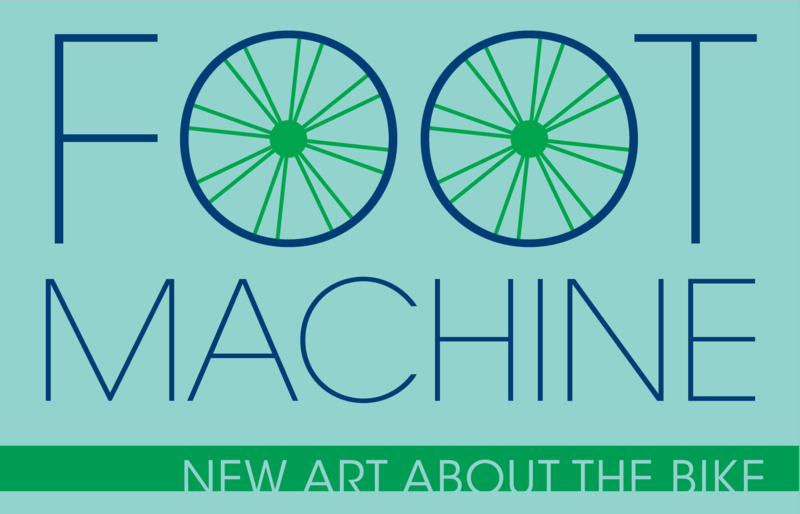 ROCK HILL, SC: This summer, Rock Hill is hosting the BMX World Championship and to celebrate, Friday Arts Project has spent the past few months in our drawing nites focusing on bike themed still-lives and models all leading up to our new gallery show: FOOT Machine: New Art About The Bike. We’re having a reception on July 22 from 6-8pm on the second floor of the Getty’s Center. Come join us as we celebrate bikes, bikers and the BMX World Championship. The show will be up from July 22-August 21 but you can check out the in-progress work we’ve done by searching #friartsdrawingnite on Instagram.